Bike riding has long been one of the best forms of transport and fun for all ages. Along with having a correct fitting helmet and adequate footwear to keep you safe there are other safety items you need to think about when riding especially in high traffic, low visibility or night conditions. 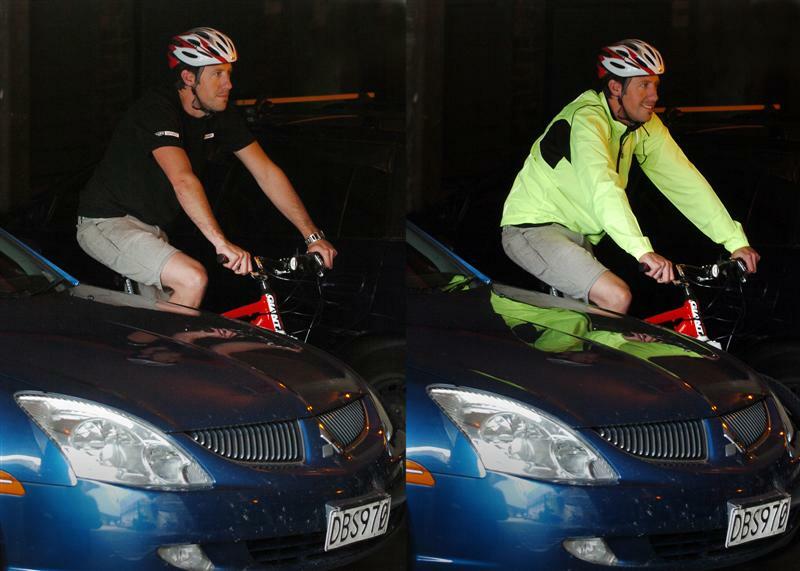 Ensuring your bike meets and maintains the current Australian Standards of having reflectors front and rear and on the wheels as a minimum is a good start. The Australian Standard AS/NZS 1927:2010 Pedal bicycles-Safety requirements, provides the guidelines for us to follow when checking our bikes we have and the bikes we are looking at purchasing meet all the necessary safety requirements for Australian conditions. A full copy of the Australian Standards can be found at the following link; AS/NZS 1927:2010 Pedal bicycles. 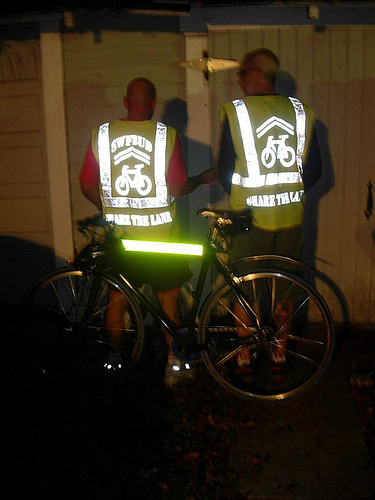 High visibility clothing as in a vest along with front and rear lights for night riding is a must. The Australian Standards also provide useful guidelines on this subject as well. 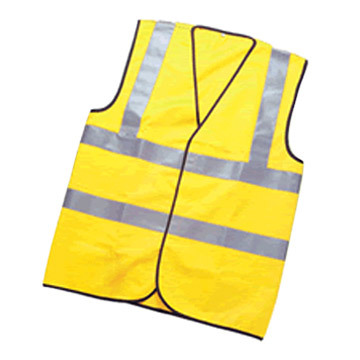 This specialised equipment, to provide the required level of performance needed to keep you safe is also regulated by Australian Standards AS 3562. When purchasing lights for the front or rear of your bike it is a good practice to check the packaging to ensure the equipment being acquired meets the relevant standard. 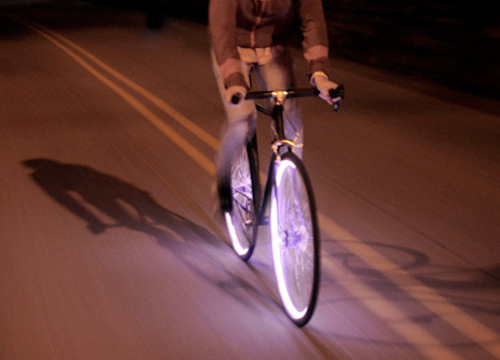 A new comer to the visibility equipment market are wheel lights, these LED lights can either be a motion activated device attached to the tire valves or strips of neon lights attached around the spokes in various and interesting forms. 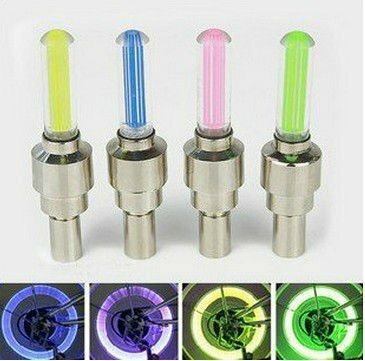 This form of lighting adds a side safety presence to the bike that just having a front and rear light does not provide, while not required by law they really enhance your presence on the road and also look pretty trick and modern as well.